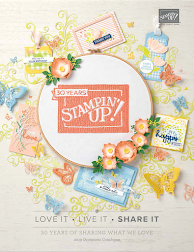 From Where I Stamp: Have you seen the new thinlits dies?! Have you seen the new thinlits dies?! These cards are so cool! Finally had a chance to play with the Circle Card Thinlits Die and it was so easy to create this card. On the other side of the circle I had lots of room to write a little note. To embellish the front of the circle I heat embossed the goose image from the Wetlands stamp set and coloured the image in with a blender pen and classic inks. 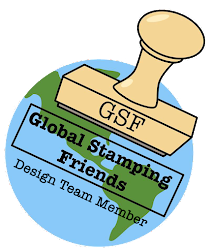 The thinlit cuts and scores the card stock for you - next stop is to stamp and embellish! You can order these online at my store. Love your card. Found it on Pinterest. Thanks for a great idea. 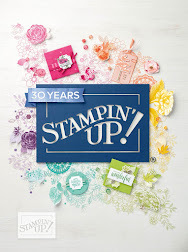 A fellow stampinup demo.